Much like ice cream, most people love sandwiches. 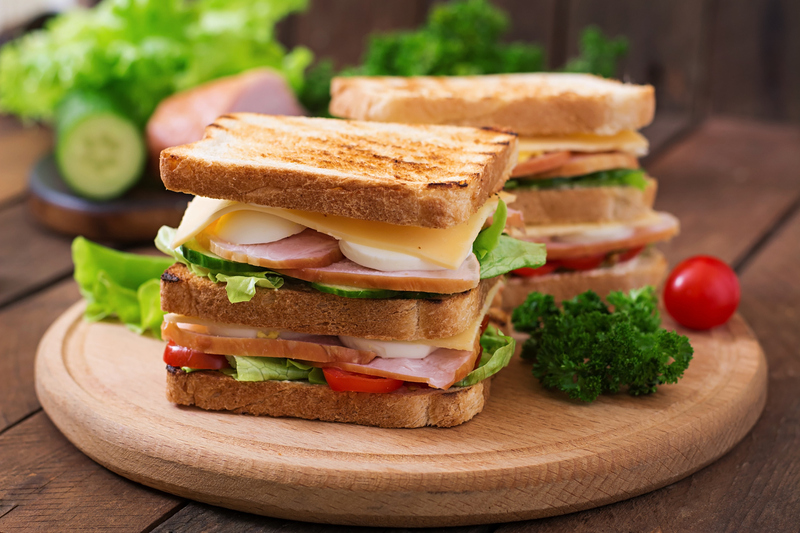 Putting stuff between slices of bread seems to have become a universal go-to food. 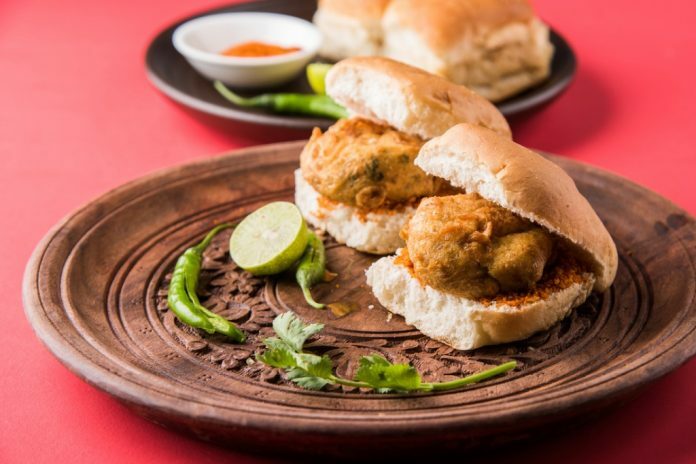 So why not move on from the classic PB&J and try one of these 11 delicious sandwiches from around the world. 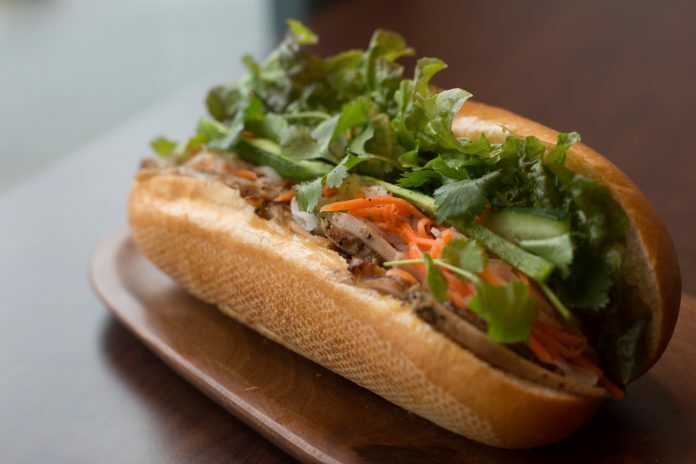 This flavour packed baguette sandwich is filled with meat (usually pork or pork liver pate), cucumber slices, coriander, jalapeño, and pickled carrots. 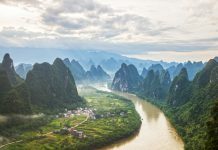 While it originated in Vietnam, it is popular all over the world. The simple Cuban medianoche is a popular late night food (leading to its name which means “midnight”). 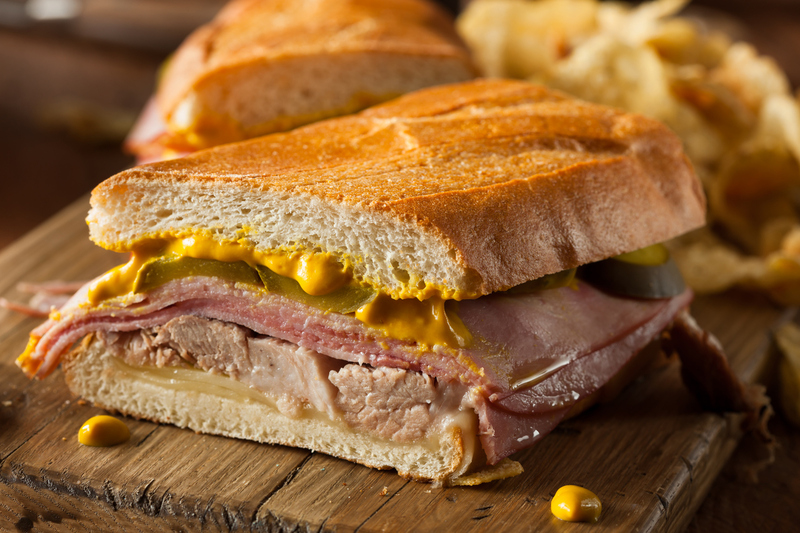 Roast pork, ham, mustard, cheese, and pickles are placed on sweet Cuban bread and pressed. This popular spicy Indian snack is basically a deep-fried potato vada placed in a bun with chillies and spices. Smørrebrød refers to any of the open-faced rye sandwiches that are extremely popular in Denmark. 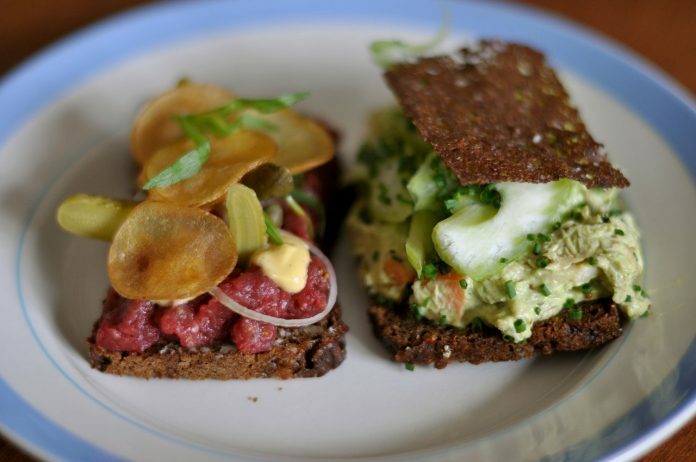 Its toppings vary widely, though they often include fish, veggies, and paté (or leverpostej). 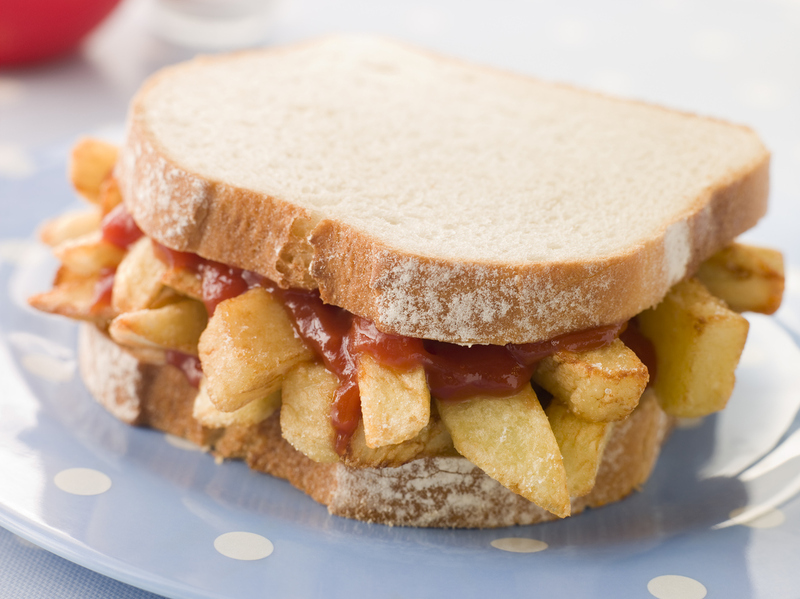 Though the dainty British tea sandwiches may be better known, the chip butty is just delightful. Consisting of chips (thick cut fries) on bread with butter, and either ketchup or brown sauce – it is not to be confused with the crisp sandwich which is filled with crunchy chips. 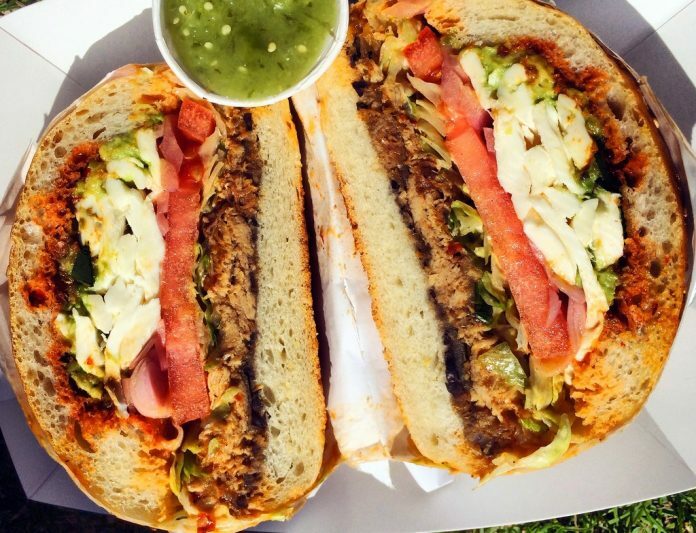 The Mexican cemitas are similar to the torta. A brioche-like bun is filled with some type of meat, white cheese, onions, avocado, and salsa roja. This sweet sandwich is popular in both Singapore and Malaysia. 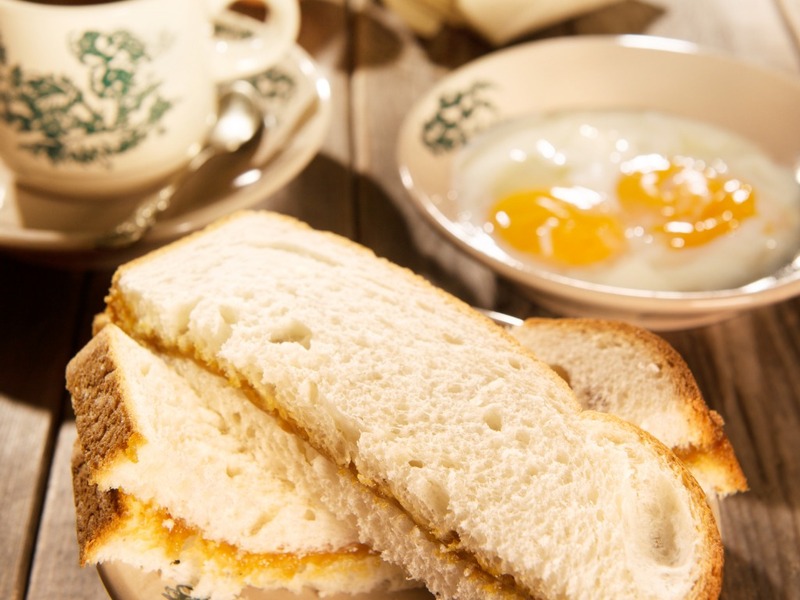 It is made with white bread spread with butter and kaya jam, a Southeast Asian spread made of coconut, egg, and sugar. It’s often had for breakfast. 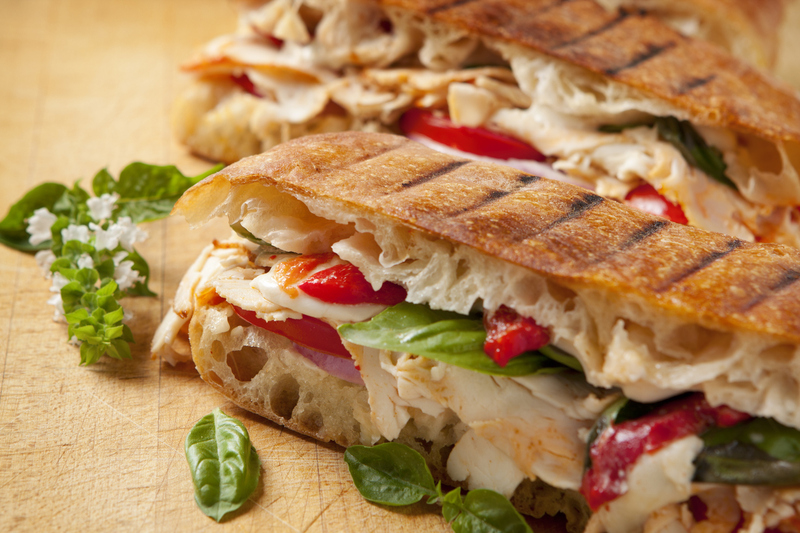 Known around the world, the Italian panini (singular – panino) is a favourite. It typically features cheese with tomato and basil pesto melted between thick slices of crunchy toasted bread. 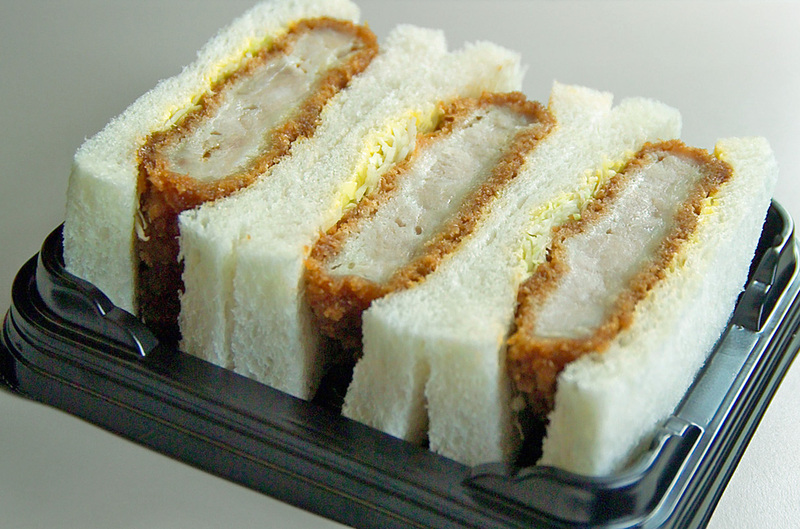 A Japanese favourite, the katsu-sando is a minimal sandwich made with tonkatsu (a breaded pork cutlet) served on white bread with shredded cabbage, mayo, and mustard. 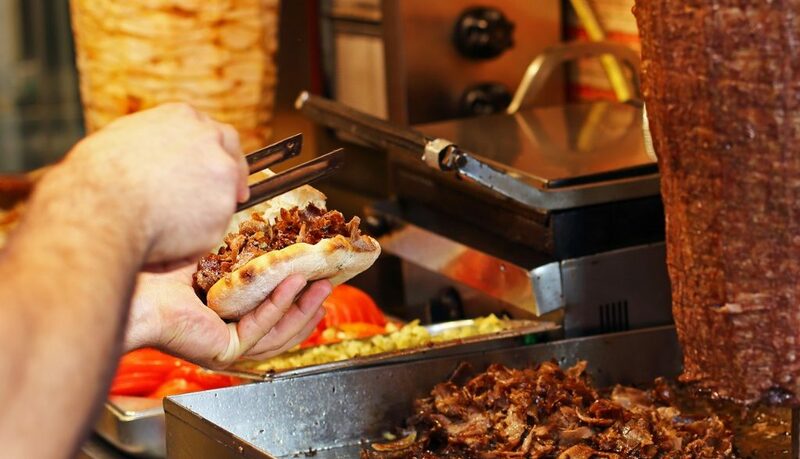 The doner kebab is a must-eat in Turkey. Popular throughout the middle east, and indeed the world, it consists of meat sliced from a vertical spit filled into a pita with veggies and yoghurt. This Chinese street food sandwich is exactly what it sounds like. 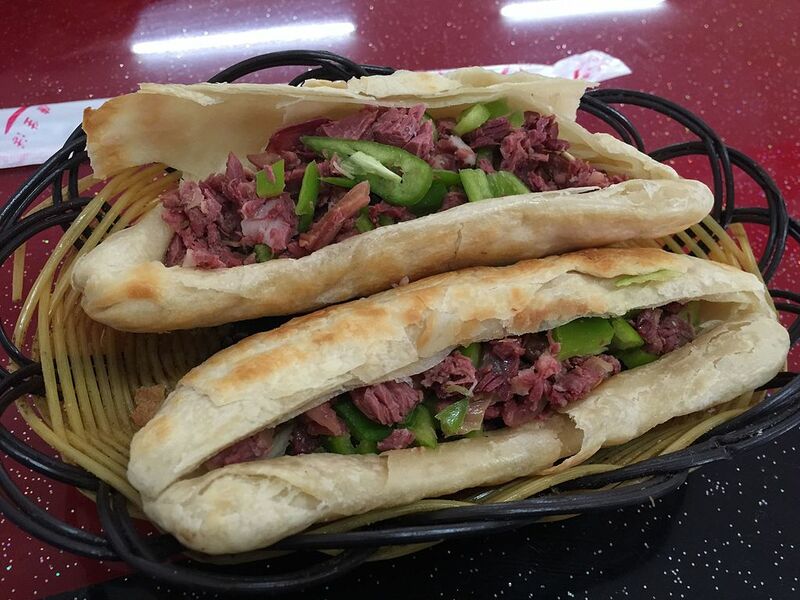 Shredded donkey meat is served on a crispy bread called Huoshao with lettuce or peppers. 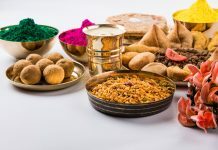 According to legend, it was invented during a military food shortage.